Berkeley Construction deliver high quality craftsmanship backed by professional management over a broad range of skills, covering: new build, refurbishment and restoration. We have the skills and experience to complete any size of project, whether traditional or contemporary in style. 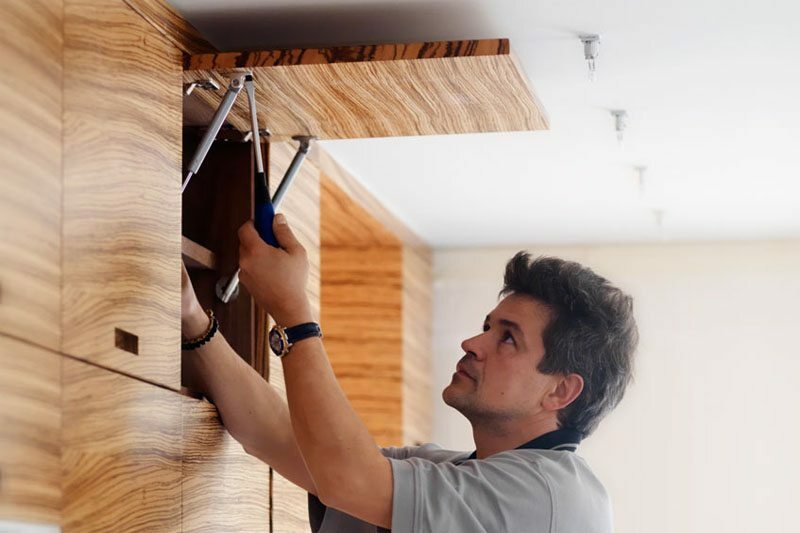 Our professionally qualified team has the experience to take a project from conception to completion and beyond, with every project receiving the very highest level of care and attention to detail. Working in close partnership with the client and designer, each stage of the project from early consultation through to completion is carefully planned. 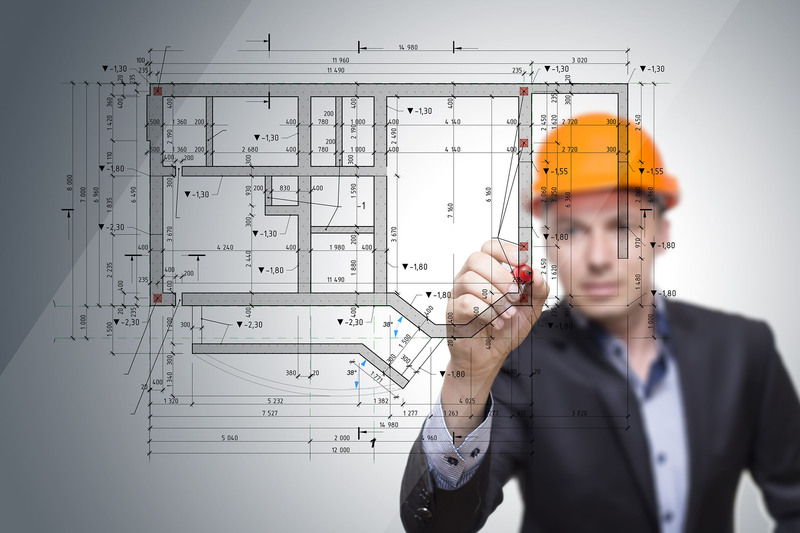 Competency in project management is a key part of every construction project. 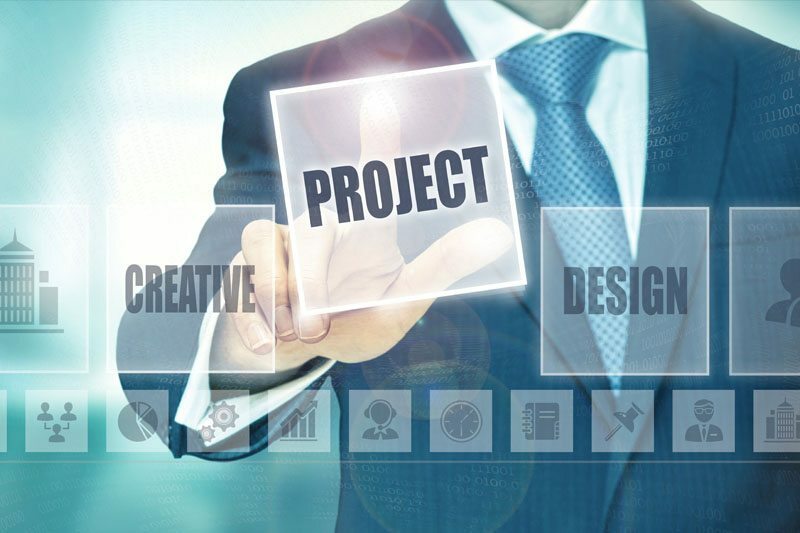 Success begins and ends with the right approach to planning, specification, scheduling, choosing the right team, managing sub-contractors, liaising with all the project stakeholders, resolving issues as they come up… in other words: project management. We offer whatever is needed to fully understand and deliver the client’s vision from initial feasibility studies through to design, construction, maintenance, refurbishment and demolition. Our primary role is to ensure that construction projects are completed on-time and within budget. Our team of leading Architects place particular emphasis on the selection and use of materials, which are adequate for the environment and adhere to procedures and principles as set out in Spanish building regulations. A good architect is not only a good listener but also a good guide not only in design but in the most suitable materials for your build. Our in-depth knowledge of local building regulations, licensing, and procedures allow us to provide a full and professional architectural service for any project you may wish to undertake. Our inhouse architectural team will take care of all the correct licensing and permits required and liaise with the local authorities. Interior and architectural design is very important to us. Each space is utterly unique and devised with the client’s brief and the architecture of the building in mind. Every aspect of the interior build is handled by Berkeley’s appointed interior design team from fabric choices to colour palette, artwork and flooring, through to furniture and accessories. 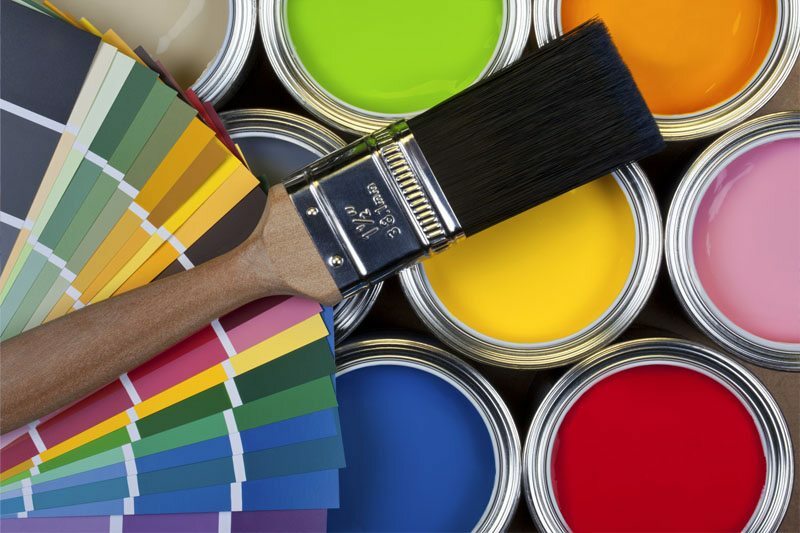 We provide a complete decorating and finishing service for contemporary and traditional projects including specialist paint and wood finishing techniques. We can also skilfully and professionally prepare surfaces ready for specialist finishes. 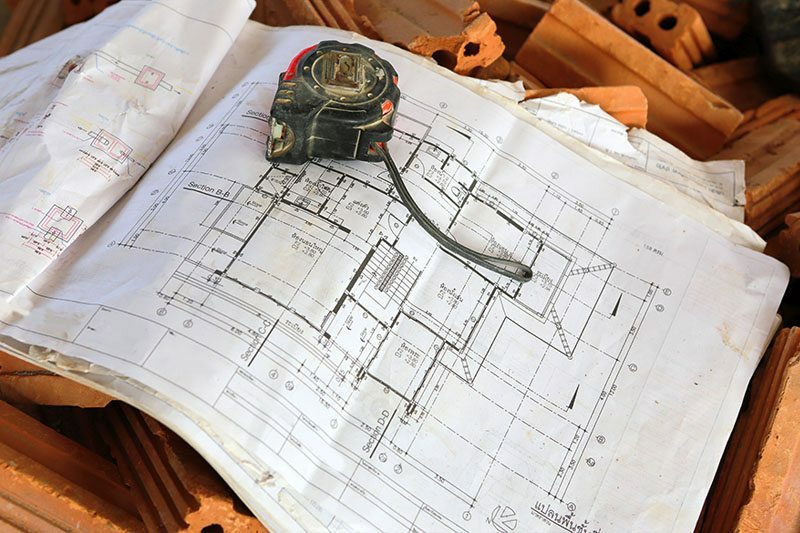 We provide a unique service from initial advice to developing a whole house design. 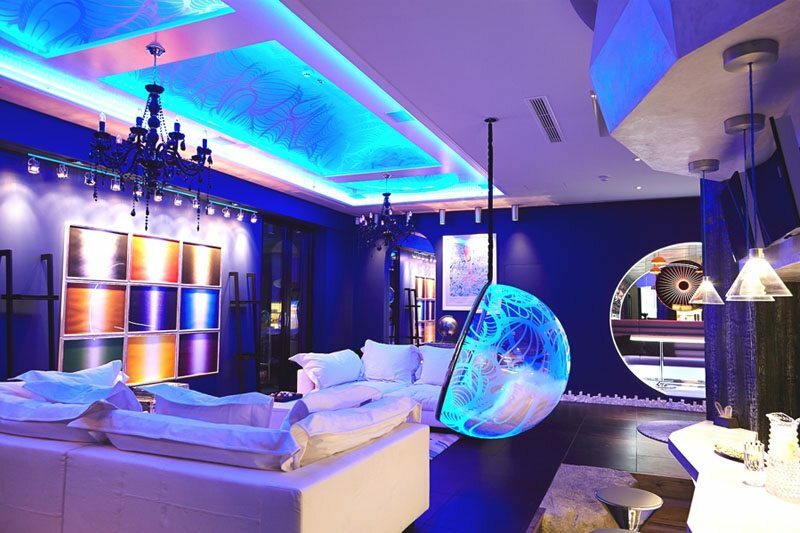 Often working with lighting designers, architects, interior designers and specialised consultants from the industry, we adopt new approaches to the application of home technology and audio visual for the home. It is Berkeley’s aim to make the systems more accessible, less complicated to use, stylish and, above all, well-engineered to fit in with the overall scheme. We have the important advantage over stand-alone AV installers of being able to draw on in house resources for drawing, joinery, building, decoration and site management. Berkeley Construction delivers high quality craftsmanship backed by professional management over a broad range of skills, covering: new build, refurbishment and restoration. We undertake to ensure that the building is finished to the highest possible standards and will be properly maintained. When a project is finished and the client completely satisfied, Berkeley Construction offer a full aftercare and maintenance service. Teams with all the necessary skills are available to deal with any emergency or problem should it arise. It is reassuring to know that one telephone call is all it takes to ensure that a multi-trade team is on hand.